PlusCBD Oil™ by CV Sciences™ is the leading brand of hemp extracts containing cannabidiol (CBD) available across the nation. 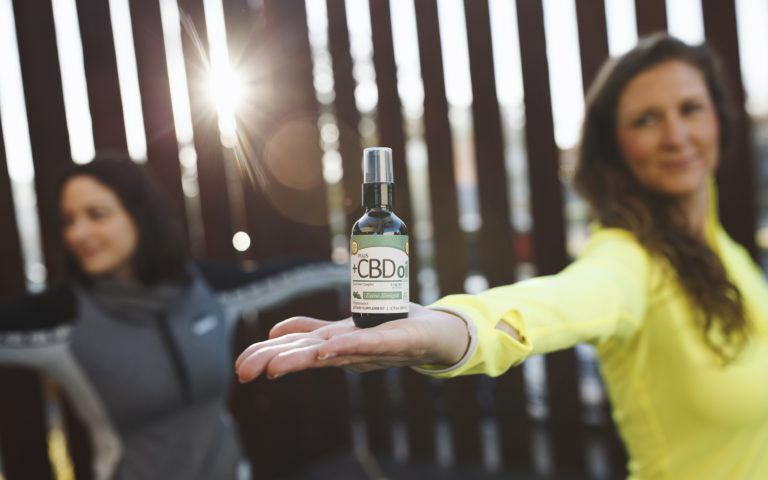 Hemp-derived CBD has been recognized for its benefits on human health and is capable of affecting nearly every biological process via the Endocannabinoid System (ECS). 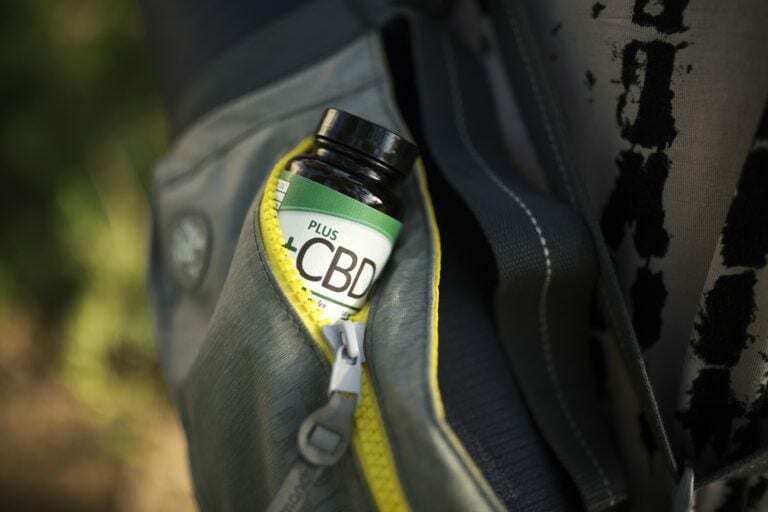 PlusCBD Oil™ products contain a biochemical matrix of phytocannabinoids including CBD, in addition to naturally occurring fatty acids, terpenes, plant sterols, and Vitamin E. The high-quality products come in a variety of delivery systems to suit customer preferences. Visit pluscbdoil.com for more information.